AHT Star Shines on Malta TV! 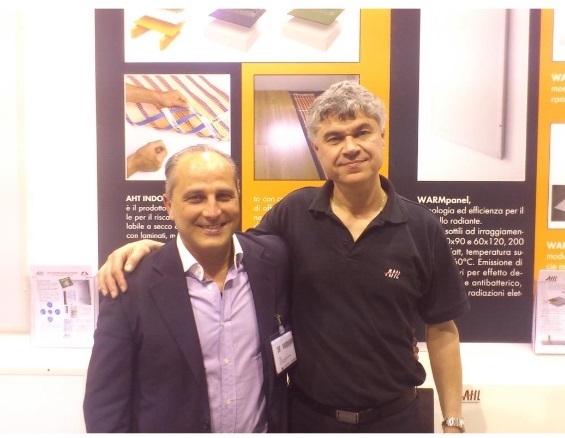 The revolutionary AHT Amorphous Ribbon Technology heating mats were recently presented by Ing Mario Cachia , M.D. 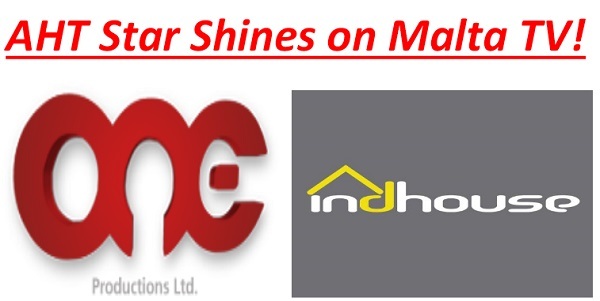 of Alternative Technologies Malta, on the very popular Indhouse programme aired by Malta’s most popular TV Channel ONE. We would like to congratulate Mario for his supe rb results and thank him for his hard and very productive work. The AHT family is very proud to have him as its star member!